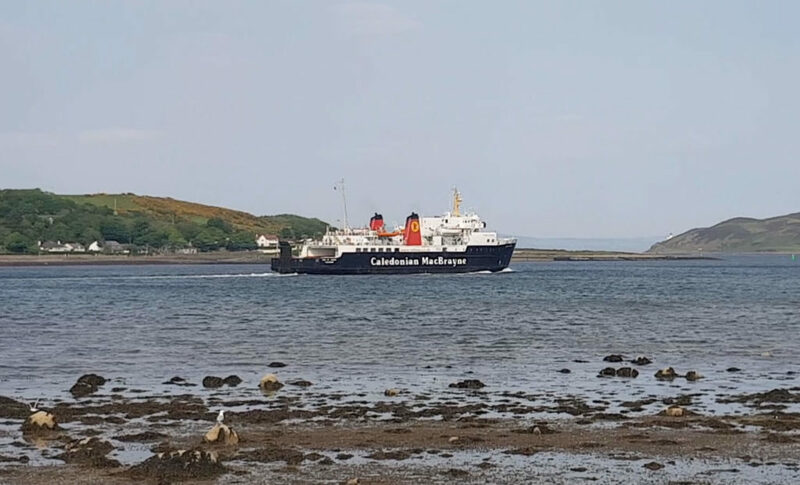 A South Kintyre councillor is ‘delighted’ that the Campbeltown to Ardrossan summer service has returned after a ‘very poor start’ saw it cancelled for almost a month. 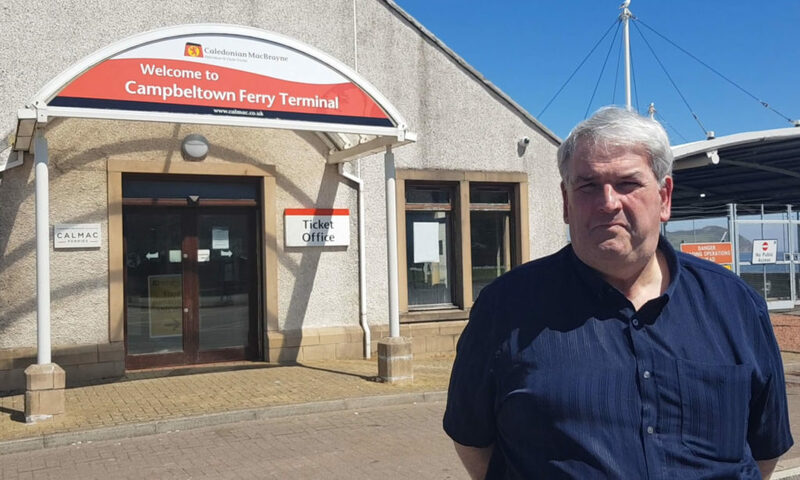 John Armour, who chairs the Campbeltown ferry committee, spoke to the Courier outside the ferry terminal on Monday, four days after the CalMac-operated service, which was supposed to begin on April 26, restarted. 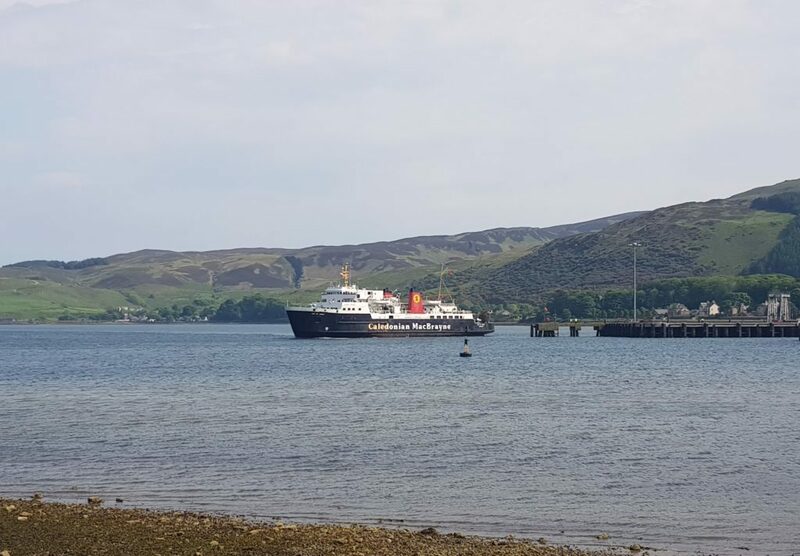 The postponement was due to ‘the overrun of essential vessel repairs’ to the MV Clansman resulting in the redeployment of vessels across CalMac’s routes. 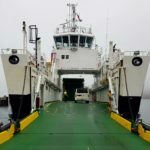 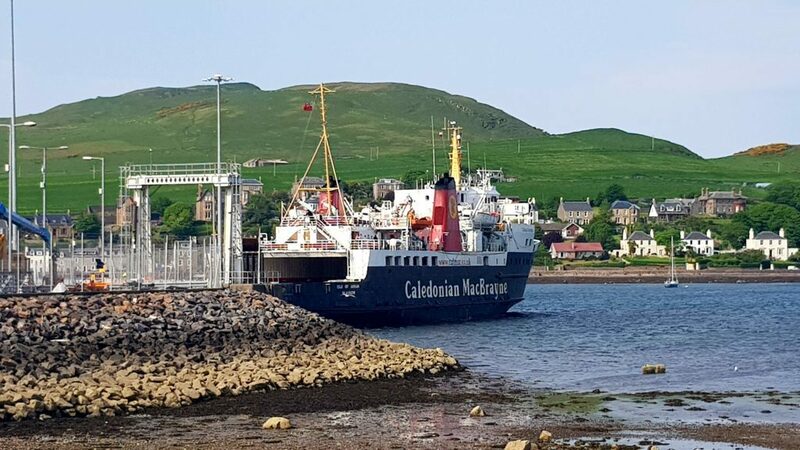 The MV Isle of Arran, which has been supporting the Islay and Arran routes during repairs, was welcomed back into Campbeltown Loch by residents and visitors. 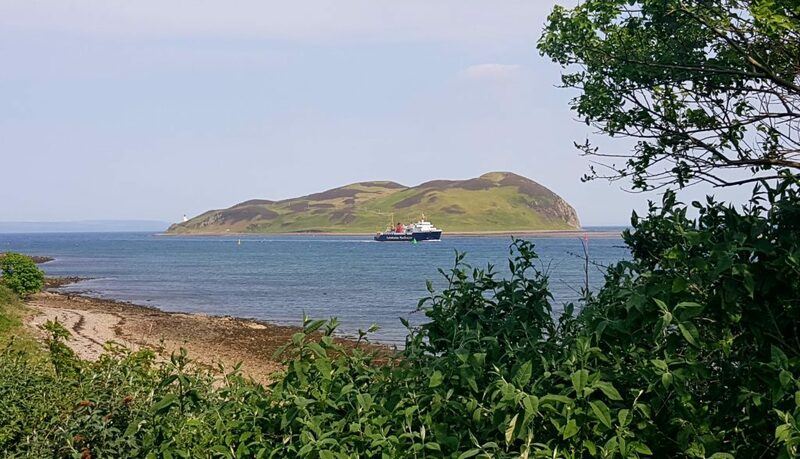 The seasonal service which carries vehicles and foot passengers from the Kintyre peninsula to Ardrossan, in North Ayrshire, was introduced on a trial basis in 2013 and became permanent in 2015. 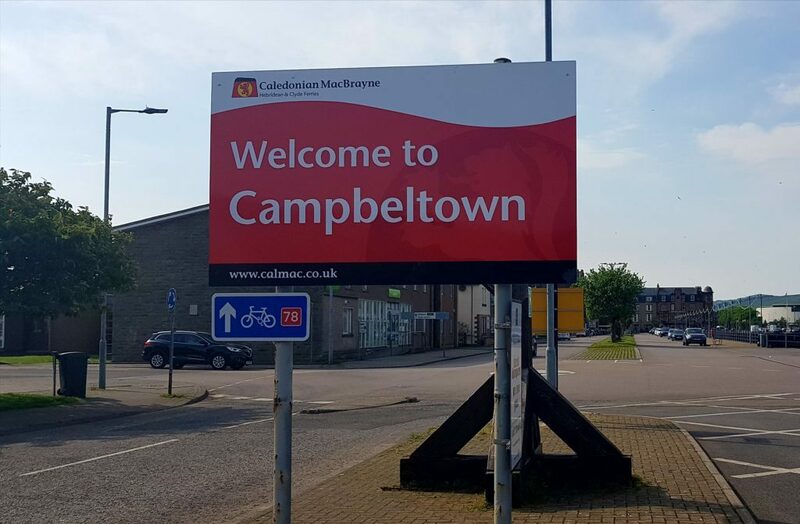 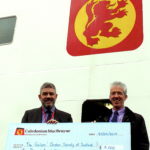 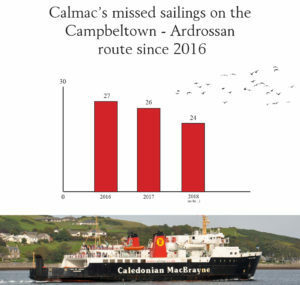 Since then, the route has been plagued by cancellations due to weather and mechanical issues, inciting anger from the Campbeltown community which believes CalMac does not value the service. 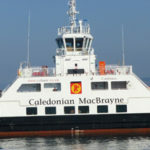 The ferry returned just in time for one of the biggest events on the Kintyre calendar, the MOK Run half marathon and 10K. 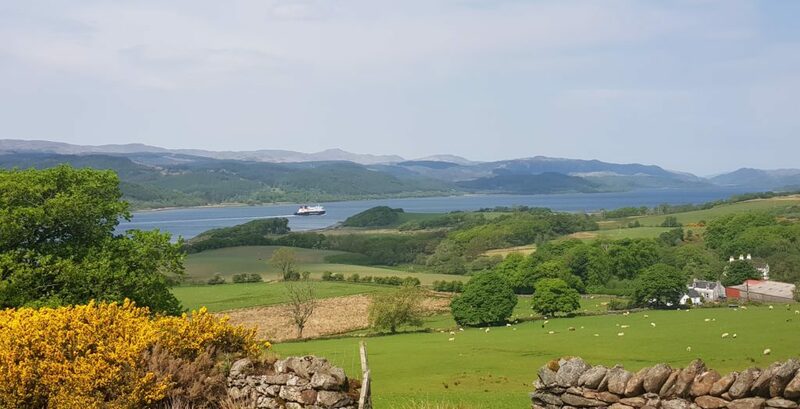 Councillor Armour said the ‘huge amount of visitors’ to the area over the weekend saw Kintyre ‘at its very best’, thanks to the sunny weather.